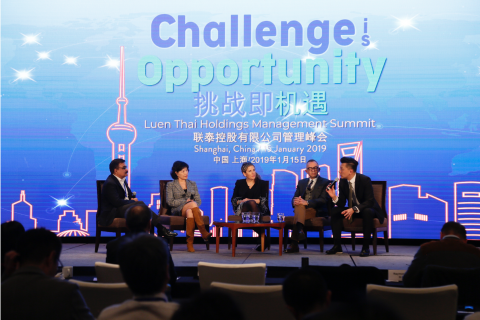 (February 27, 2019) – Over 160 management team members and leaders from Luen Thai and its major shareholder Shangtex (Hong Kong) Co. Ltd., together with partners and guests, gathered in Shanghai, China for the Luen Thai Holdings Management Summit and Annual Dinner from January 14 to 16. 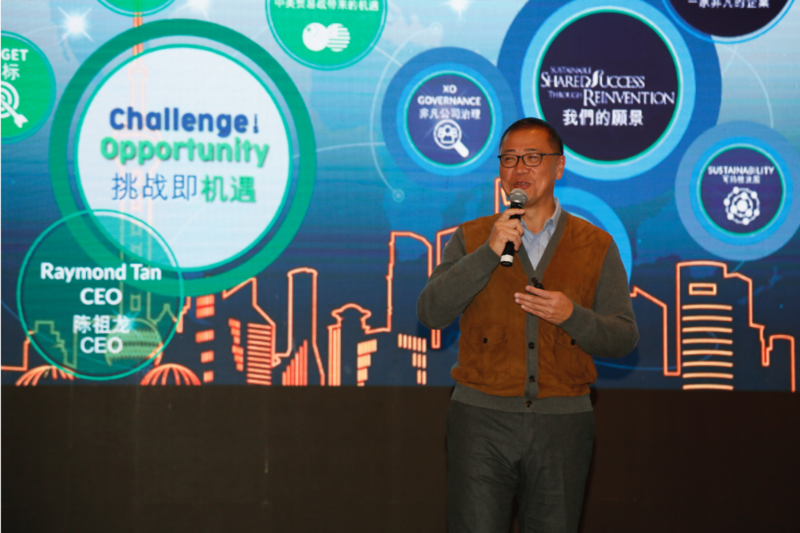 Guided by the theme “Challenge is Opportunity,” the three-day event framed a positive mindset among the participants as the Company continues to move towards attaining its vision of sustainable shared success through reinvention. The Summit was a venue for sharing best practices and company updates from and amongst its top leaders. The event also gave Luen Thai the opportunity to learn more about the business of Shangtex and to also introduce Luen Thai’s capabilities to Shangtex’s executives, partners, and management team. 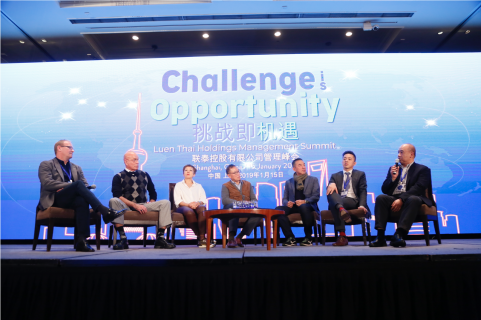 The Summit was opened by Orient International (Holding) Co. Ltd. (OIH) executives headed by Mr. Tong Jisheng, OIH Board of Director and Secretary of the CPC Committee. OIH is the parent corporation of Shangtex. 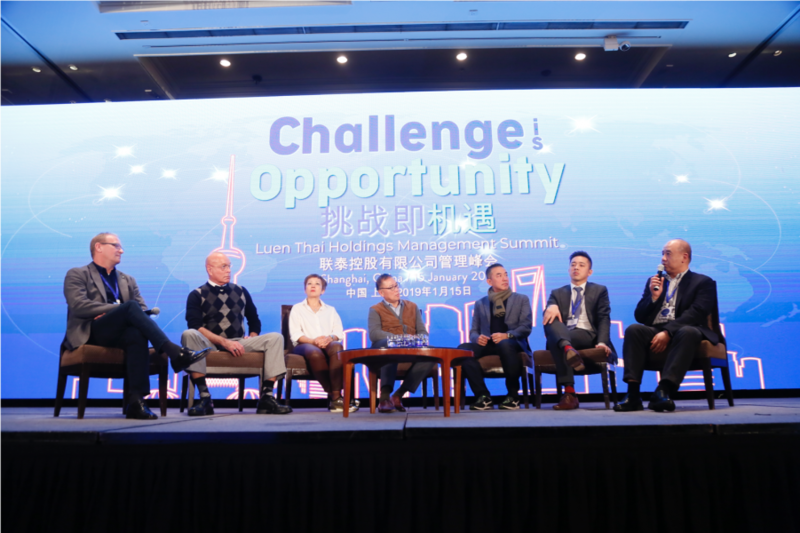 This was followed by an overview of OIH by its President, Mr. Zhu Yong.. Luen Thai Holdings CEO-Partner Raymond Tan led selected Luen Thai executives in various presentations on “Challenge is Opportunity,” highlighting Luen Thai as an eXtraOrdinary company. 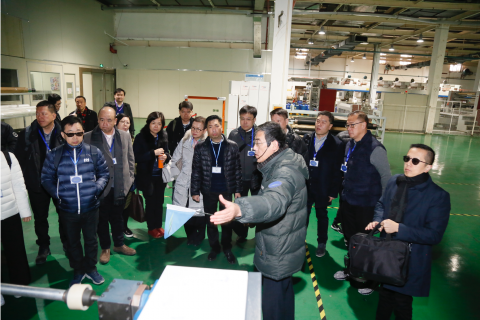 Mr. David Yeh of the Yeh Group introduced a new development in fabric technology to the participants. Anne Mok, President of Luen Thai Holdings, closed the event with a summary of business targets and achievements. 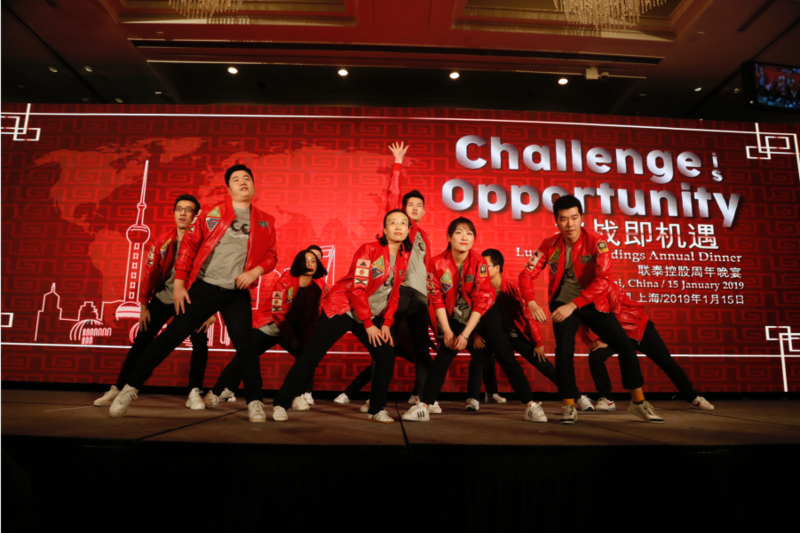 The Annual Dinner was a celebration of culture and partnership. The event marked the first participation of OIH in the annual celebration as it was also attended by OIH executives. LTH Chair Shen Yaoqing and Mr. Tong delivered messages of gratitude for the management team in the past year and shared their hopes and aspirations for 2019. One of the highlights of the event was the long term service awards rendered to Luen Thai Management Team. Special recognition was given to executives namely Anne Mok (15 years), Marilet Zuniga (25 years), and Alice Wu (30 years). 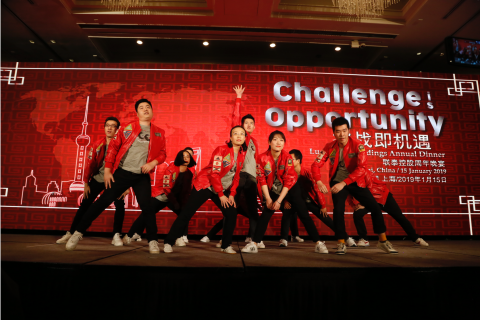 The Annual Dinner was made more fun and exciting with raffle prizes, a game, and a special song and dance performance by the OIH-Luen Thai Young Talent Development Trainees. The three-day event concluded with a visit to the Skechers office and a leisurely tour of flagship stores.